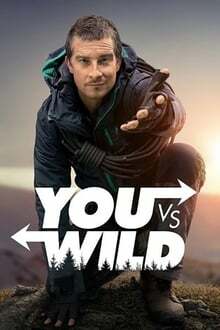 Season 8 of You vs. Wild premiered on April 10, 2019. There are no discussions for You vs. Wild. Login to be first! We don't have enough data to suggest any TV shows based on You vs. Wild. You can help by rating TV shows you've seen. This rating is for programs that may deemed inappropriate for those younger than 12, and parental discretion should be used. Usually used for animations that have stronger themes or violence then those designed for children, or for reality shows that have mild violence, themes, or language.